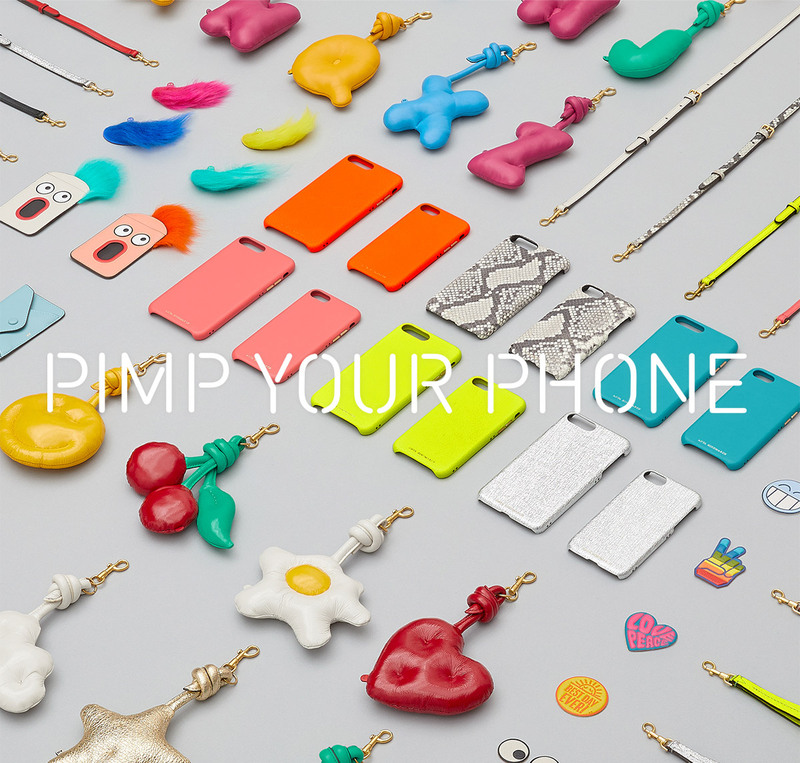 Pimp Your Phone takes our obsession with customisation and craftsmanship and applies it to your most loved accessory: your iPhone. Each leather iPhone case can be adapted to be used with a shoulder strap or wristlet and customised with stickers, pockets and charms so it becomes a wearable accessory. Available online today and in selected stores from Friday 18th May.